Large private Lot, Not zero lot line, full driveway & plenty of parking! Marina Hills Area. 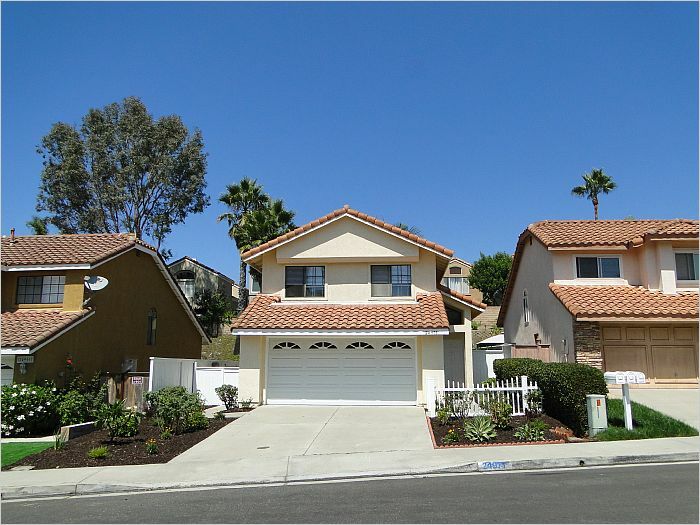 One of the lowest priced 3 bd 2.5 ba detached SFRs w/ 2 car garage & driveway in Laguna Niguel. No common walls. Not Zero Lot line. Large 4400 sq ft private Lot! Low HOA dues, tax rate & no Mello Roos. Dump the condo! Absolutely beautiful! 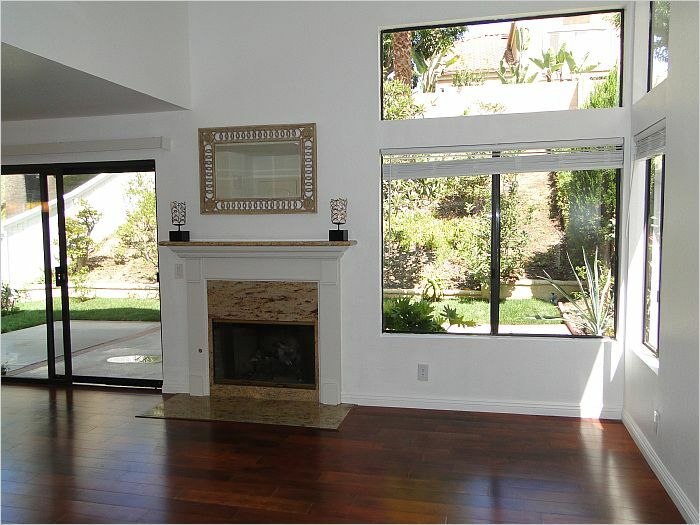 light bright and airy w/3 sky lights & wood flooring. New 5 burner gas stainless stove/oven, stainless steel microwave, stainless steel dishwasher. 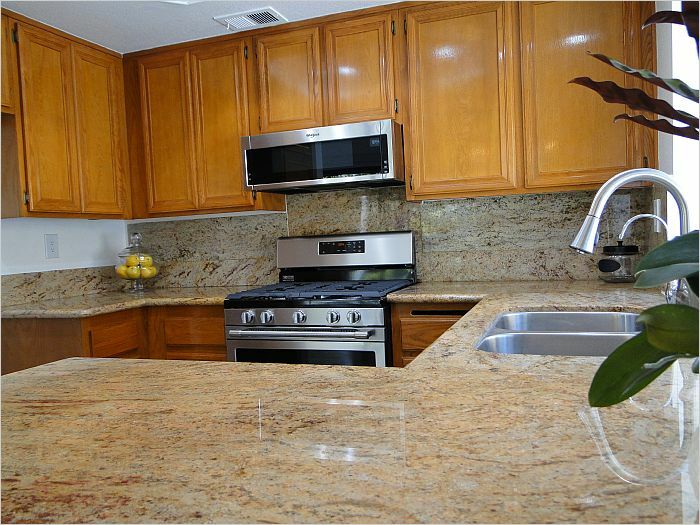 5 stage reverse osmosis drinking water purification system, stainless steel sink, upgraded faucets and granite counter tops. Recessed lighting and 2 beautiful pendant lights over breakfast counter. 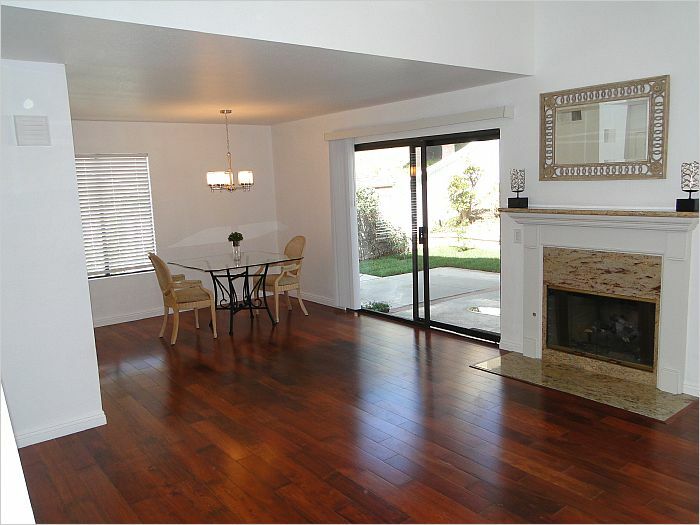 Plenty of light and bright windows in living room & kitchen area, new chandelier in dining area & front door entry. Cozy fireplace in living room. New upgraded electrical & lighting. 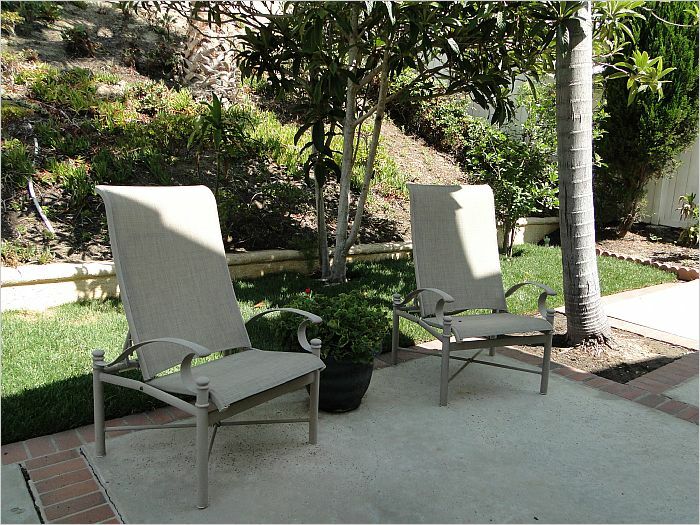 Updated yard w/new plants, sprinkler system, several fruit trees and new plants and landscaping. 220v and gas washer and dryer hookup. 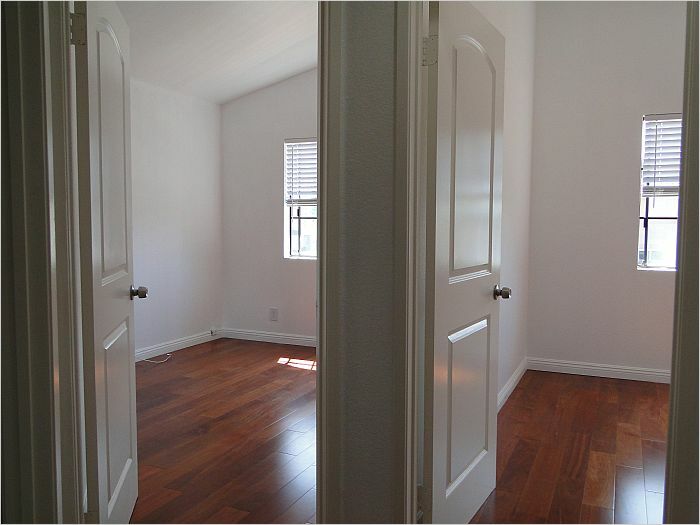 Very comfortable and spacious open floor plan. Feels much larger than stated sq footage. Want a home w/a white picket fence, this is it! 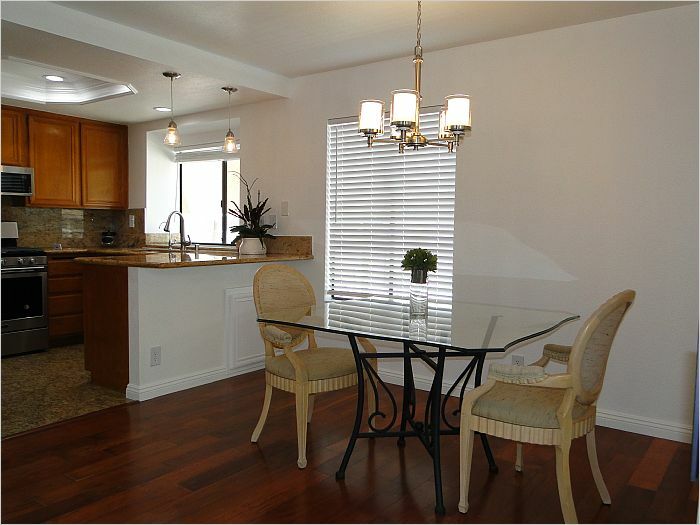 Walk to elementary school, park, playground, tennis and basket ball courts. Just minutes to beaches, boating & shopping. Bike path to beach. This is everything you want in a home & community. New Termite Clearance. To view this property contact agent directly Steve Spiro, at 619 307-9328, or via e-mail at SteveSpiro.MaritimeProperties@gmail.com Agent has financial interest in property.